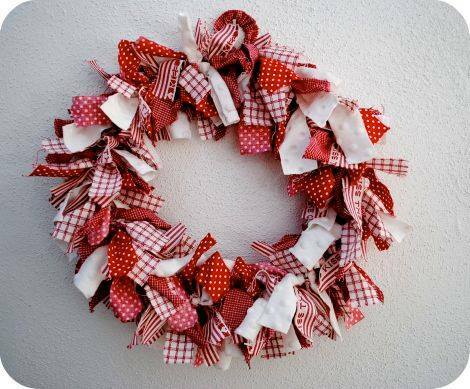 4-H Saturday Workshop: Create Fabric Wreaths: January 28th at 10AM at the Payne Building Community Room. No charge. Ages 9-18. Parents/Grandparents are encouraged to attend and participate with their kids. You must register to attend by calling 304-436-9008.